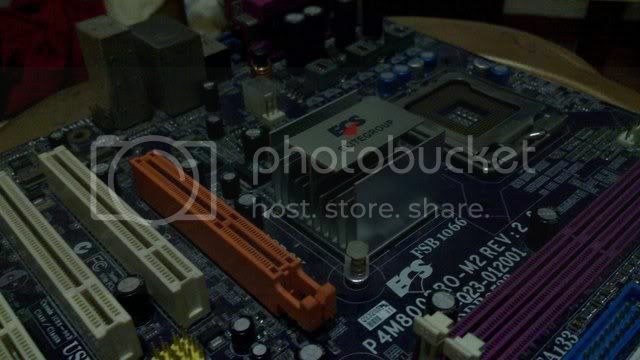 As proof of durability and reliability of Elitegroup Computer Systems' (ECS) products, HardwareZone.com.ph is in search for the oldest working ECS motherboard! The prize at stake? 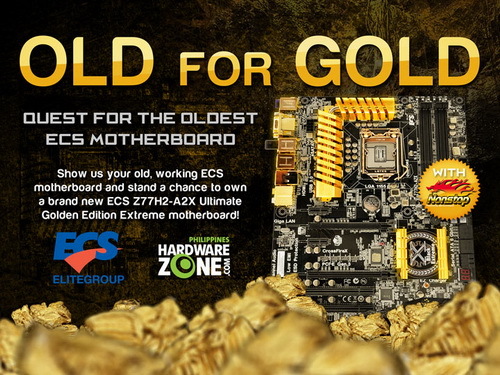 An ECS Z77H2-A2X Golden Edition motherboard! This is great! Props to HWZPH for this contest! This is harder than the last one. Good luck Miners! 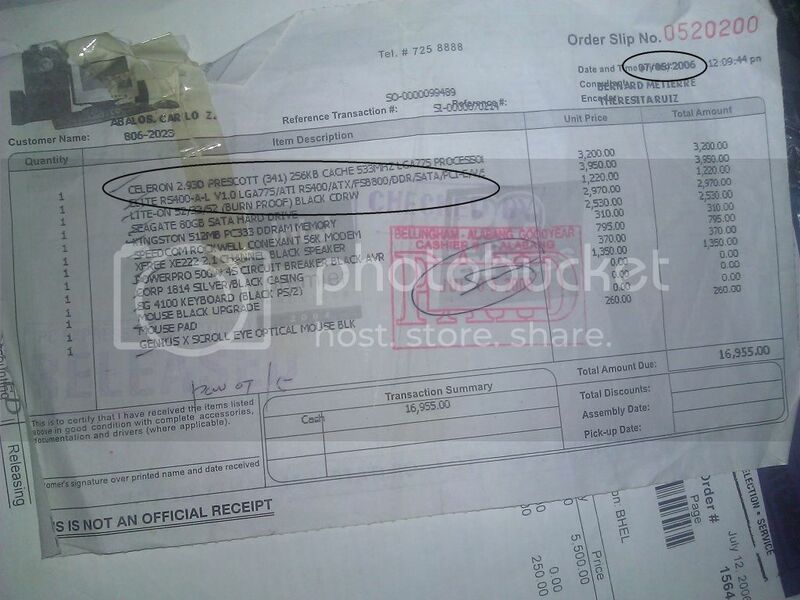 can anyone tell me where in the bios I can find the date indicating the date or year of purchase? 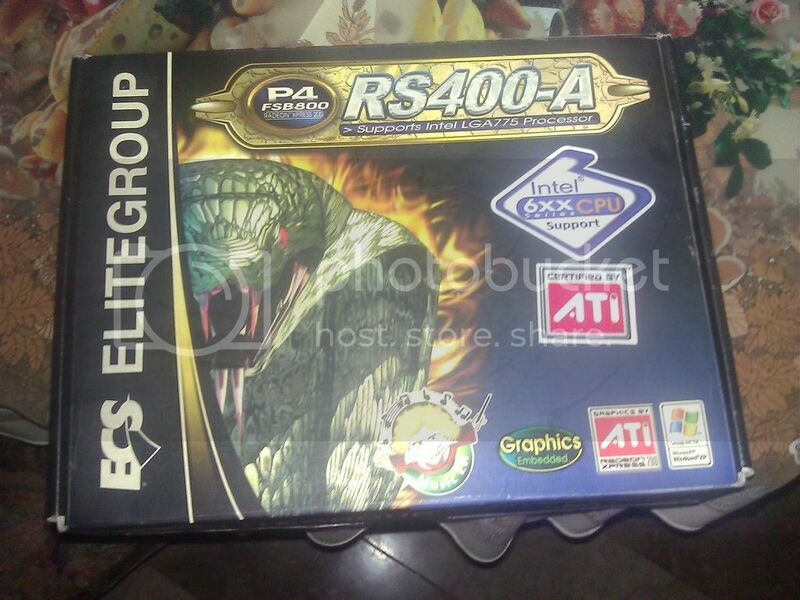 i have an old ecs motherboard i know that it is working fine but i already sold the other hardware.i only have the motherboard i dont have any way to enter the bios can i still enter? Last edited by yomi41; 06-07-2012 at 03:15 PM..
You can still enter, just be sure that you follow the rules. 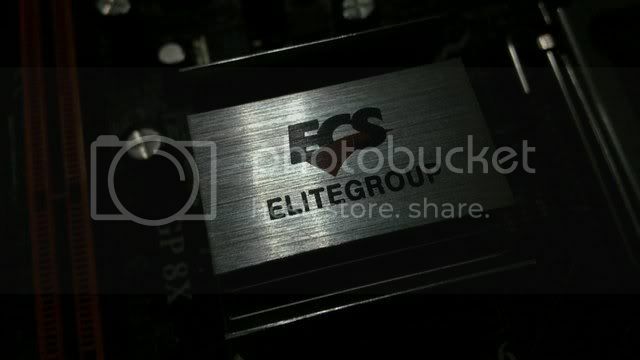 The BIOS version usually shows up during the boot process or on the first page of the BIOS. 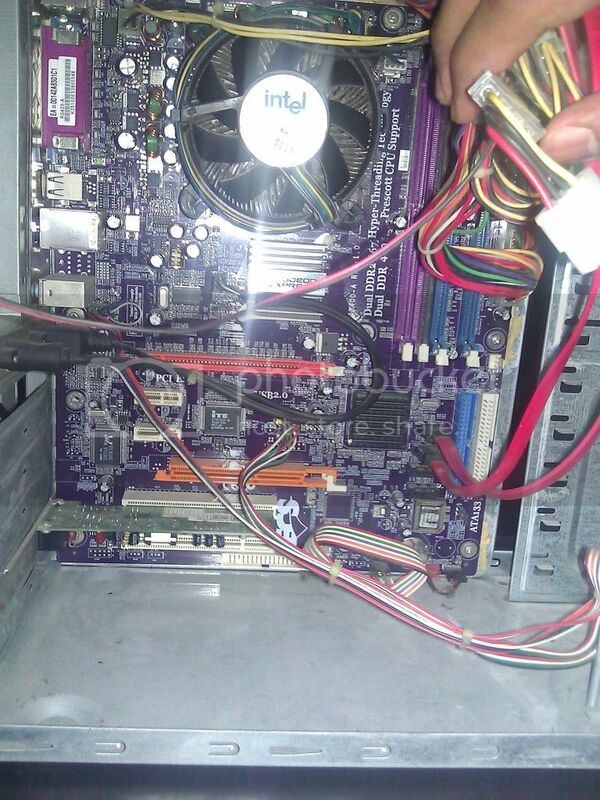 You may also use CPUz to find out the BIOS version and post the screenshot here. The ultimate prize just arrived straight from Taiwan! bro. 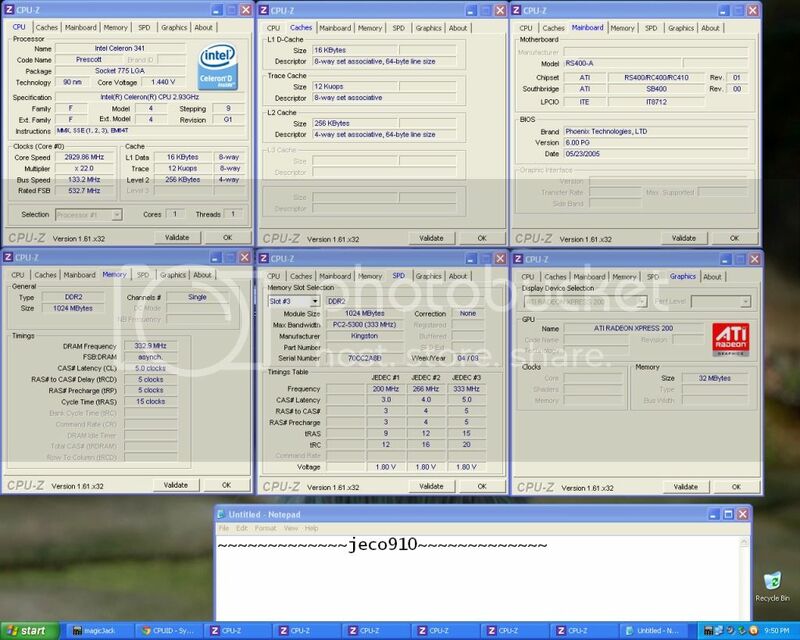 follow the mechanics for you to win BIOS Screenshot!!! Last edited by jeco910; 07-07-2012 at 09:55 PM..